This is a popular sauce, very hot and piquant with loads of flavour. Use sparingly on your favourite foods to add a good chilli kick. This product is suitable for Vegetarians, Vegans, and Gluten Free. 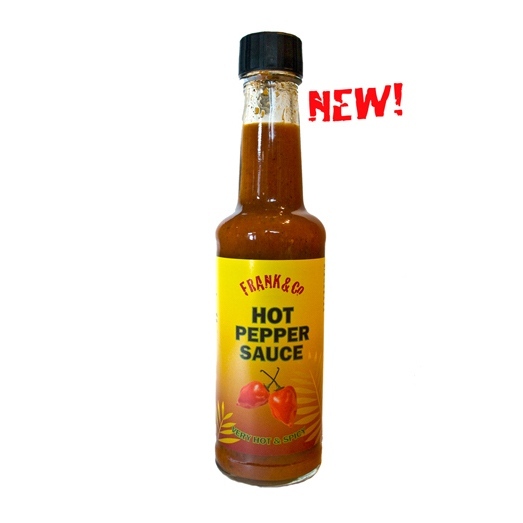 Be the first to review “Hot Pepper Sauce” Click here to cancel reply.